The spring brings many new opportunities for EUROGEO members, in particular young researchers. In this newsletter we include information about the mobility programme of EURIAS, ESA summer school and call for European Week of Regions and Cities. We also encourage you to join EuroScience and GeoForAll initiatives due to their great networking capacities. The European Institutes for Advanced Study<http://eurogeography.us7.list-manage.com/track/click?u=a30f5aa13e2fe97dfac6f06d2&id=fc1417ee0b&e=daede04f2e> (EURIAS) Fellowship Programme is an international researcher mobility programme offering forty eight 10-month residencies for young scholars (25) and leading researchers (23) from one of the 18 participating Institutes. EuroScience<http://eurogeography.us7.list-manage1.com/track/click?u=a30f5aa13e2fe97dfac6f06d2&id=679addc128&e=daede04f2e> is an active grassroots association for researchers in Europe. Members are primarily scientists but anyone with an interest in science can be involved. The aim is to advance science; engage with stakeholders to strengthen Europe through science; promote careers, rights and responsibilities of scientists and the integrity of the scientific endeavor. It strives to increase awareness and transparency of and involvement in European Science, Technology and Innovation policies. Elsevier is seeking to appoint a new Editor-in-Chief for the Journal of Environmental Psychology. The position starts 1st January 2017, and applications are now open. Closing date for applications: 30 June 2016. Full details<http://eurogeography.us7.list-manage1.com/track/click?u=a30f5aa13e2fe97dfac6f06d2&id=d6b90c2a1c&e=daede04f2e>. Did you know this year is International Map Year? A worldwide celebration of maps and their unique role in our world. It is organized by the International Cartographic Association (ICA) and supported by the United Nations (UN). Get involved by clicking the logo. The first YouthMetre Project newsletter<http://eurogeography.us7.list-manage1.com/track/click?u=a30f5aa13e2fe97dfac6f06d2&id=5d782012a5&e=daede04f2e> is out. 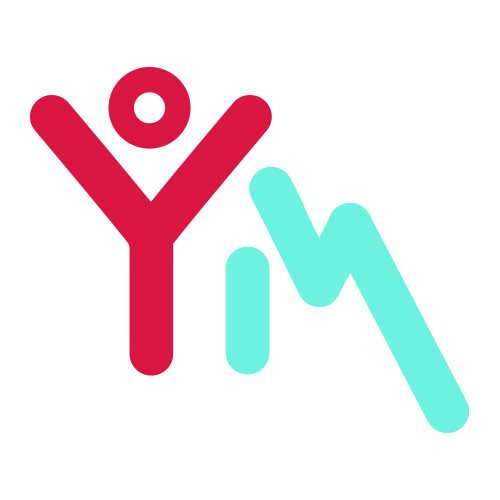 YouthMetre seeks to bring young people closer to policy making about Youth across Europe. The aim is to create tools that will empower youth to engage with policy makers and challenge policy developments. 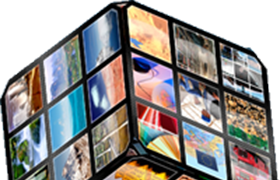 Study Group video challenge launched<http://eurogeography.us7.list-manage.com/track/click?u=a30f5aa13e2fe97dfac6f06d2&id=45a3f0d788&e=daede04f2e> - More information<http://eurogeography.us7.list-manage.com/track/click?u=a30f5aa13e2fe97dfac6f06d2&id=513f3e3d7c&e=daede04f2e>. GeoCapabilities ran a workshop and three sessions of papers at the AAG conference in San Francisco. 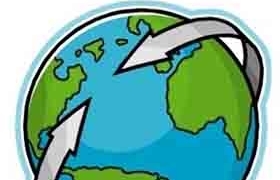 Read more<http://eurogeography.us7.list-manage.com/track/click?u=a30f5aa13e2fe97dfac6f06d2&id=a205ce39af&e=daede04f2e> - Workshop presentation<http://eurogeography.us7.list-manage.com/track/click?u=a30f5aa13e2fe97dfac6f06d2&id=d14b40b20d&e=daede04f2e>. SMILE Web site<http://eurogeography.us7.list-manage.com/track/click?u=a30f5aa13e2fe97dfac6f06d2&id=c62199753c&e=daede04f2e> has been launched. 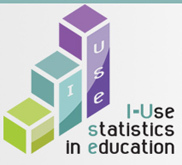 EUROGEO is partner in an Erasmus+ education project called SMILE. 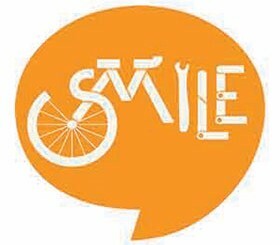 SMILE is Soft Mobility Integrated Learning in English - through sustainable transport in Primary Schools. 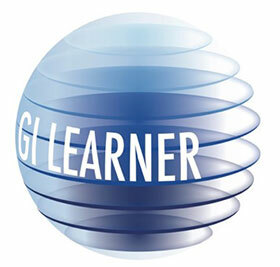 The project aims to develop learning materials for use in non-formal situations. SMILE on Facebook<http://eurogeography.us7.list-manage.com/track/click?u=a30f5aa13e2fe97dfac6f06d2&id=62a38bcfe8&e=daede04f2e>.